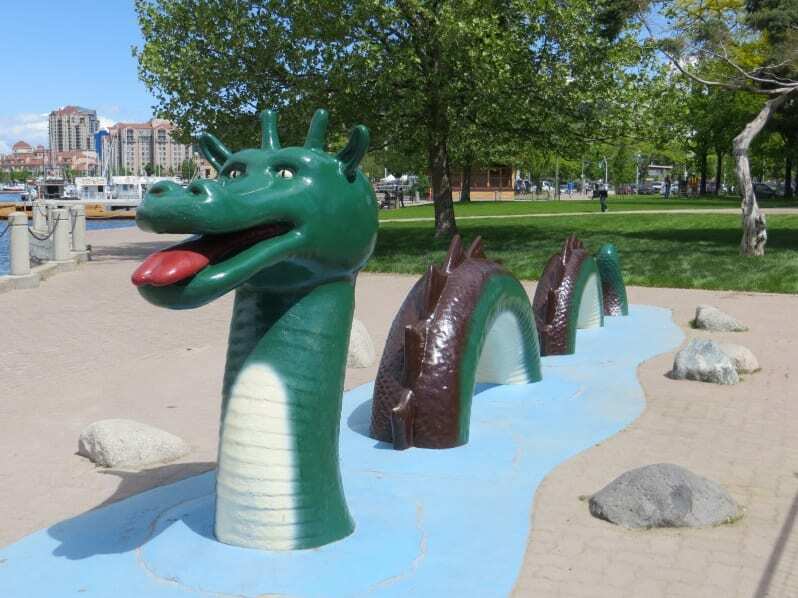 If you’re thinking about moving to Kelowna then you might wonder what in the world is this green Ogopogo statue thing along the shores of Okanagan Lake? 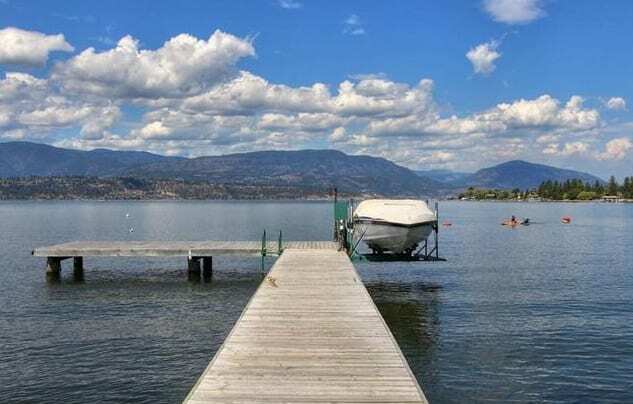 Long time residents of the Okanagan are long familiar with the folklore legend about a sea snake that dwells in the waters of Okanagan Lake. In fact, Okanagan First Nations people referred to the creature as “N’Haatik” which translates into “Lake Serpent Spirit”. According to legend the creature is said to live in underwater caves. 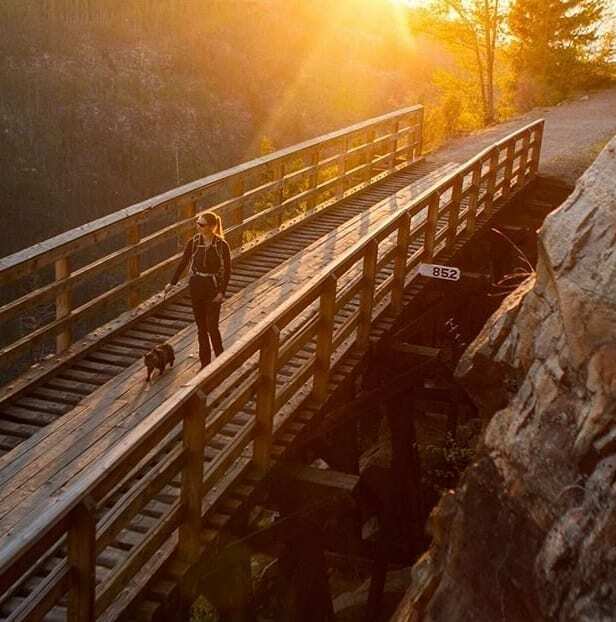 It was affectionately dubbed “Ogopogo” after a popular song in the 1920’s by the Vancouver Province newspaper on August 24, 1926 and the name has stuck ever since! Legend says the shape of the sea creature takes after the shape of Okanagan Lake itself. Over the years exploration teams have visited and submerged underwater vehicles to try and re-discover the creature using modern technology but atlas the creature still remains a mystery and Canada’s version of the Scottish Loch Ness Monster. 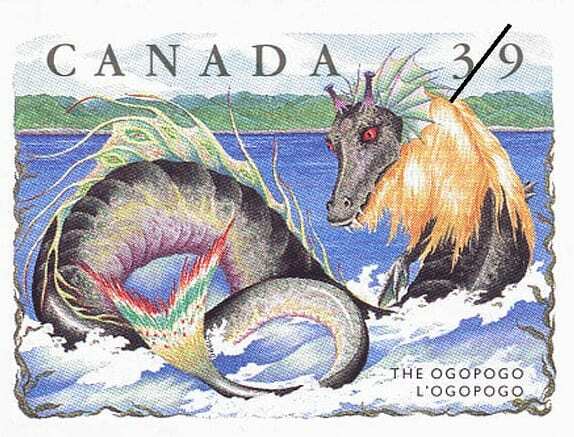 In fact the crazy creature even received it’s own postage stamp! So if your looking for things to do on the lake in the City of Kelowna be sure to keep a look out for the allusive creature embraced by the locals! You just never know when ‘Ogo’ might unexpectedly drop in and say hello so have your phone camera ready!